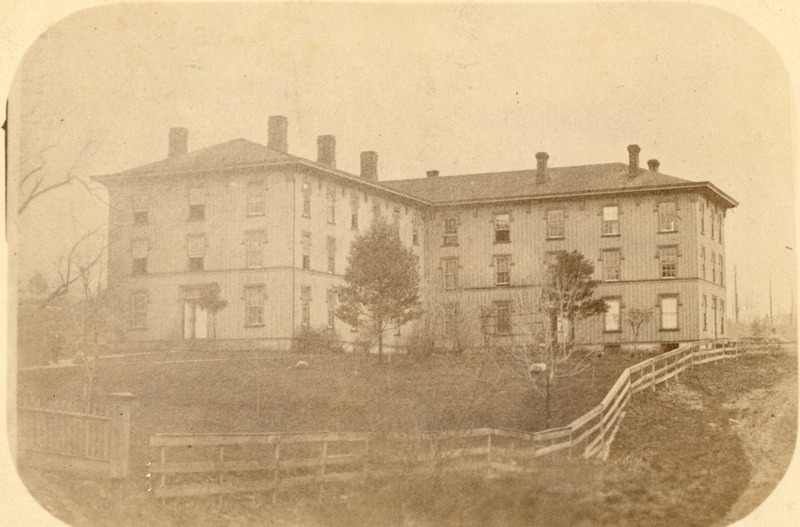 In spring 1865, this three-story wooden dormitory was built directly across Waterford Pike (now Main Street) from Ruter Hall, able to be occupied by as many as 100 male students that fall. 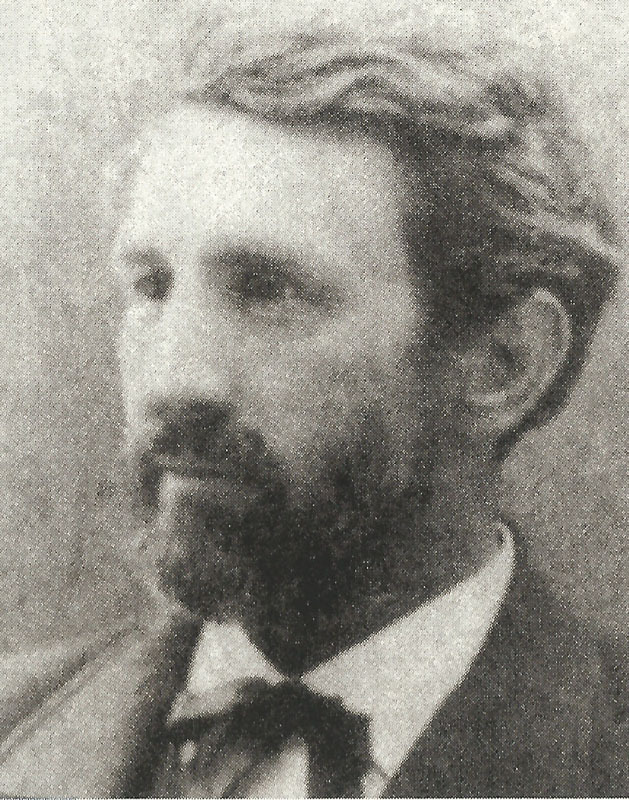 Difficulties ensued when the original donor Charles Vernon Culver lost his fortune and was unable to complete purchase of the land. In embarrassment, the building was sometimes referred to as "East Hall," or the "Boarding Hall," but it retained the name of "Culver Hall" for most. 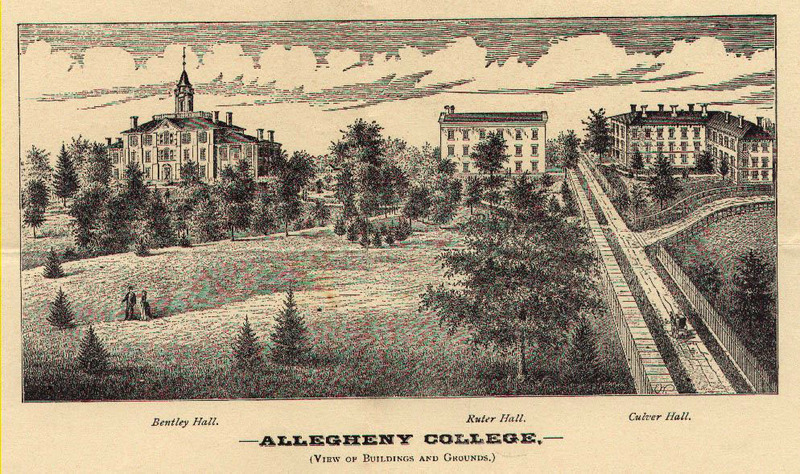 Students were prohibited from cooking in the building after a small fire broke out on the first day of classes in January 1879. Nevertheless, a serious fire took down the unsafe structure in the morning of December 8, 1882. .
“Culver Hall,” NW PA Heritage, accessed April 26, 2019, http://nwpaheritage.org/items/show/15.